Lately I’ve been trying to simplify my kitchen routine, from planning to shopping to cooking. Spring means I want to eat more fresh food, so my freezer to slow cooker winter routine will be displaced by something different. I’ll share more about that next week, but today I want to tell you about one thing that makes my life easier in terms of clean up: Grove Collaborative. 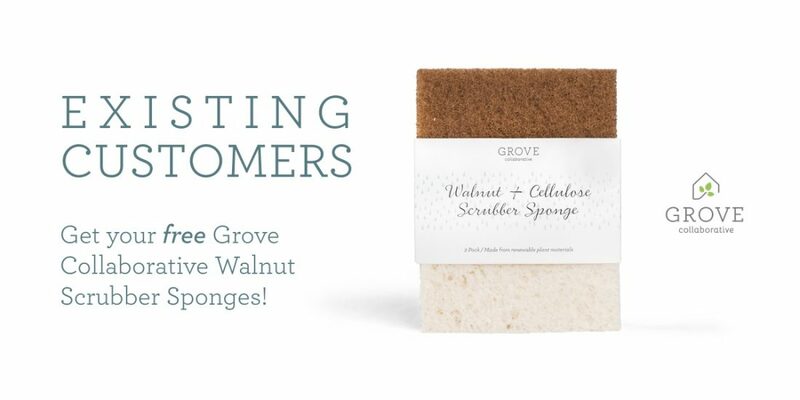 Grove is a subscription service that delivers natural cleaning, home, beauty, and baby products right to your doorstep, on your schedule. It’s like having a brilliant personal assistant who keeps your home stocked up on the essentials while you relax and focus on get busy on the other things on your to-do list! The set is everything you need to make summer cleanup easy and enjoyable. 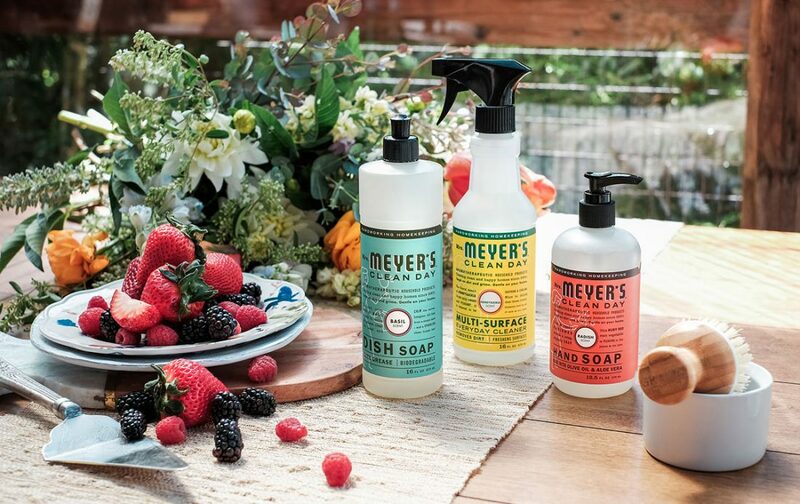 Since you can choose your scents for the free Mrs. Meyer’s dish soap, hand soap, and multi-surface spray, you can create a matching set or mix-and-match your favorites. I’ve been using the basil scent, and I love how it smells like a summer herb garden. I keep the dish soap and spray right in the cupboard underneath the kitchen sink so I can have it out of sight yet ready to go when I need it. After all, that’s what Grove Collaborative is all about: making creating a healthy, beautiful home effortless and affordable. I’ve been using Grove for more than a year now, and I still look forward to my monthly shipment. Some months it’s only a couple of items, other times I have more to add. It’s super simple to customize! Sign up for Grove Collaborative here [note this is an affiliate link, so I receive a small commission when you place your order. Thanks for your support!] 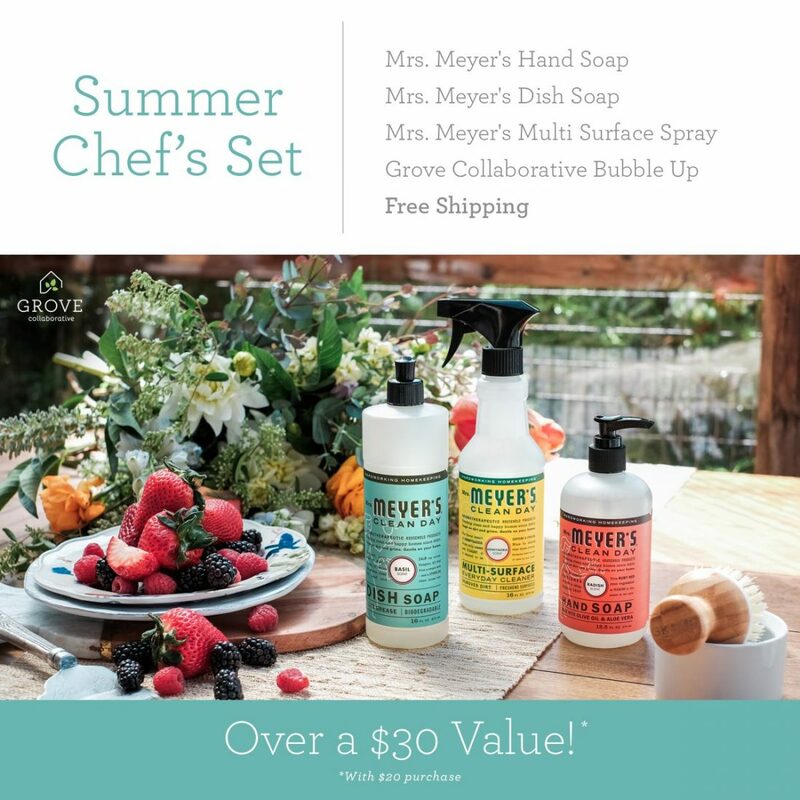 You will receive the Summer Chef’s Set for free when you sign up!